Hello. 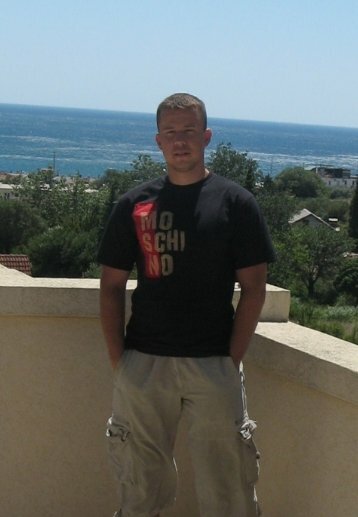 My name is Filip Zdravkovic and I'm a web developer living in Belgrade, Serbia. My main field of interest is web application development using Laravel PHP Framework and Vue.js MVVM, but I'm also open to database design and learning other technologies. I'm currently available for short-term or long-term Laravel projects. Let me know if you are interested in working with me. My contact information (email, skype) is listed below, or you can send me a message by filling out the form. Laraget was built using Laravel PHP Framework. It is my personal website where I blog about web development and other related topics. You may also find some interesting GNU/Linux related posts here (courtesy of my brother). Laraget also features a demo section (currently under construction) where you can see parts or sometimes even full examples of applications I’ve been working on.